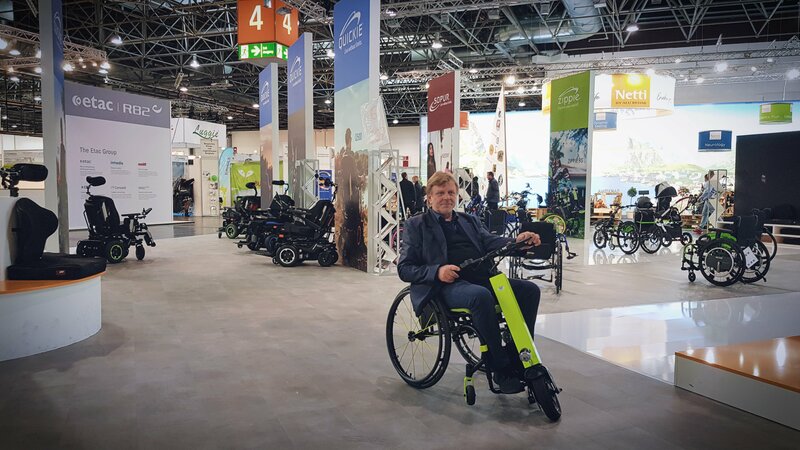 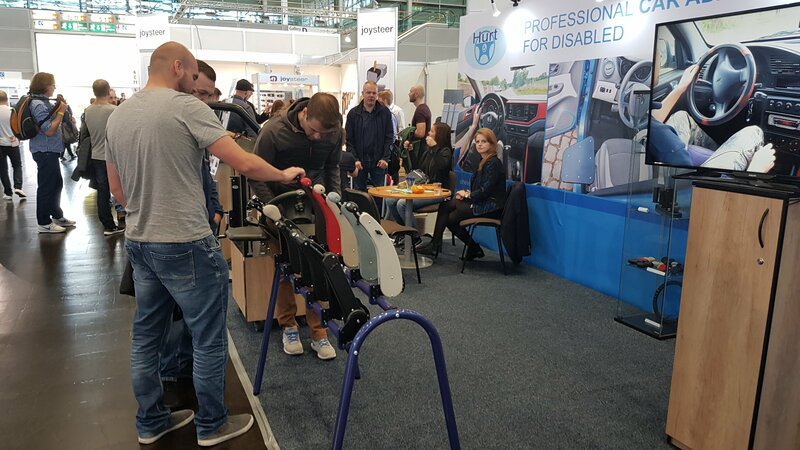 At the end of September, the traditional Rehacare fair in Düsseldorf was held. 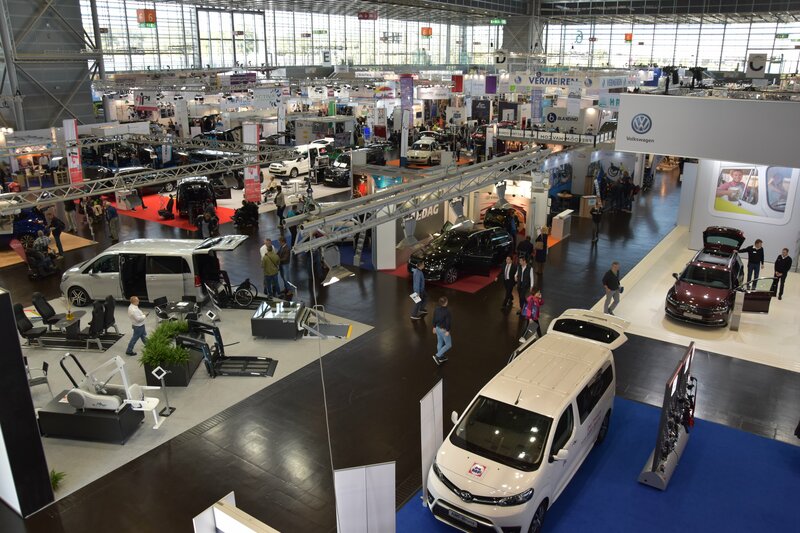 In hall 6, the car makers and the adaptation manufacturers were mostly placed. 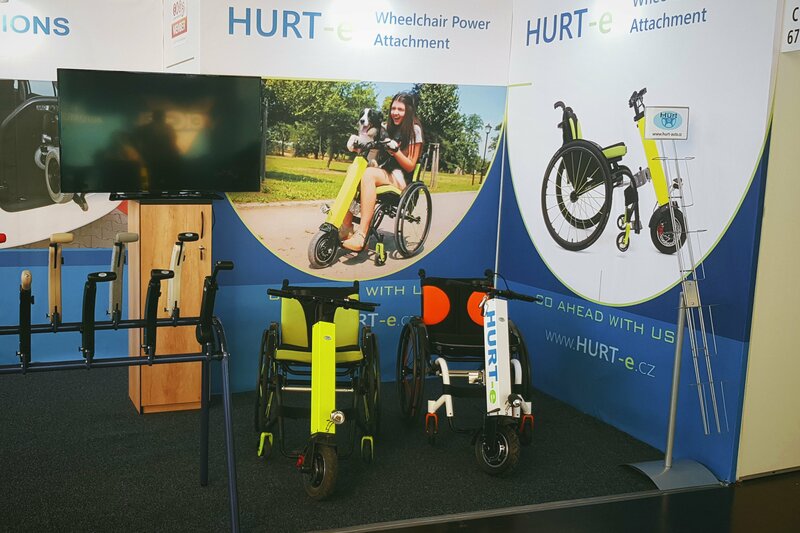 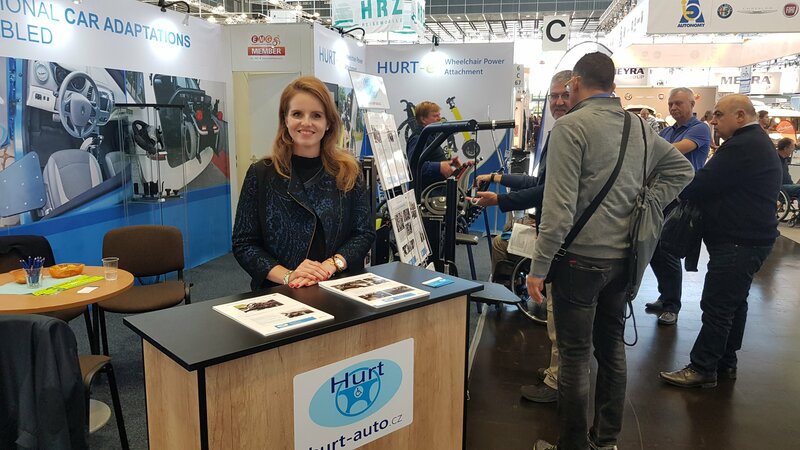 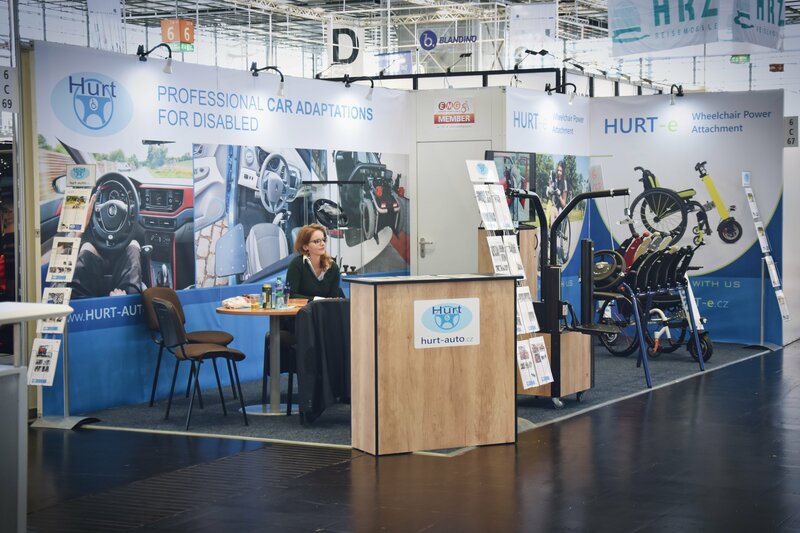 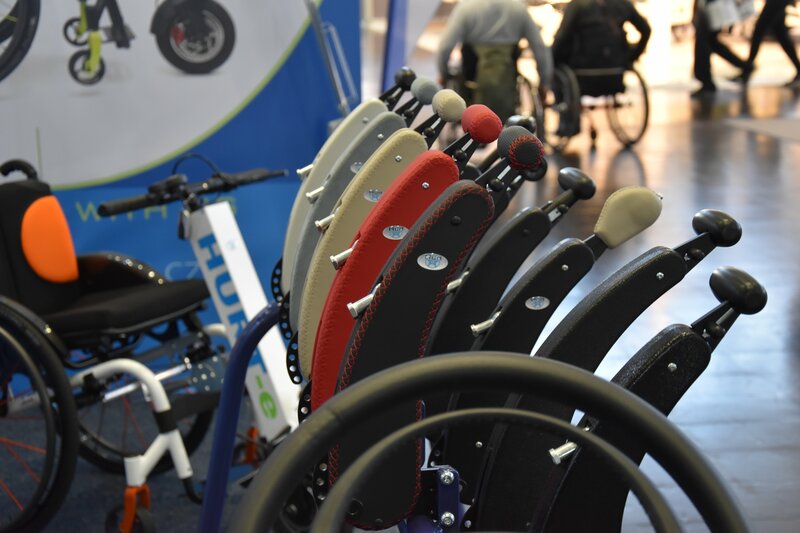 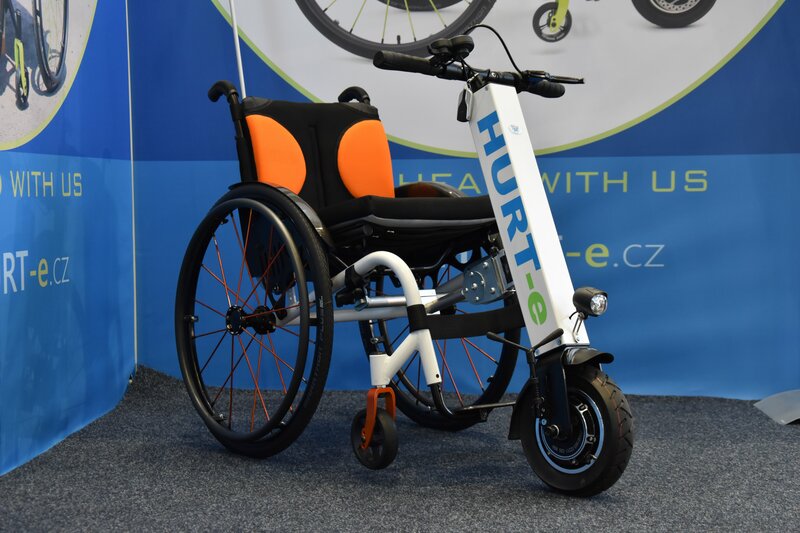 This year we built a larger and new booth and presented the novelty of the HURT-e power wheelchair attachment.